Popcorn box made byFood grade coated kraft linerboard, biodegradable, no Fluorescent agent PET laminated inside , well water proofing, use for Snacks, fried chicken ,crumbs . friendly packaging for fast food. 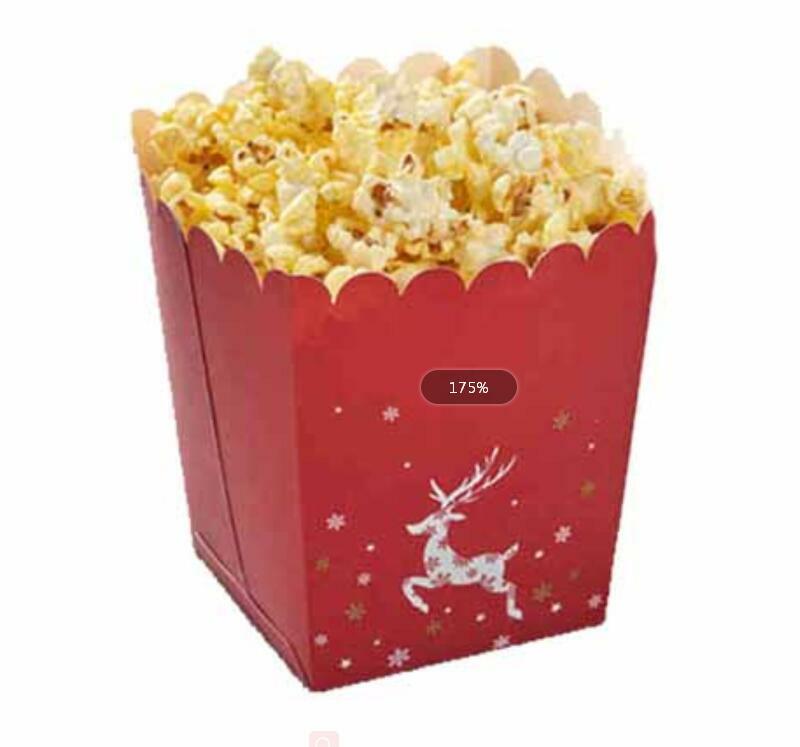 Looking for ideal Popcorn Box with Elk Printing Manufacturer & supplier ? We have a wide selection at great prices to help you get creative. 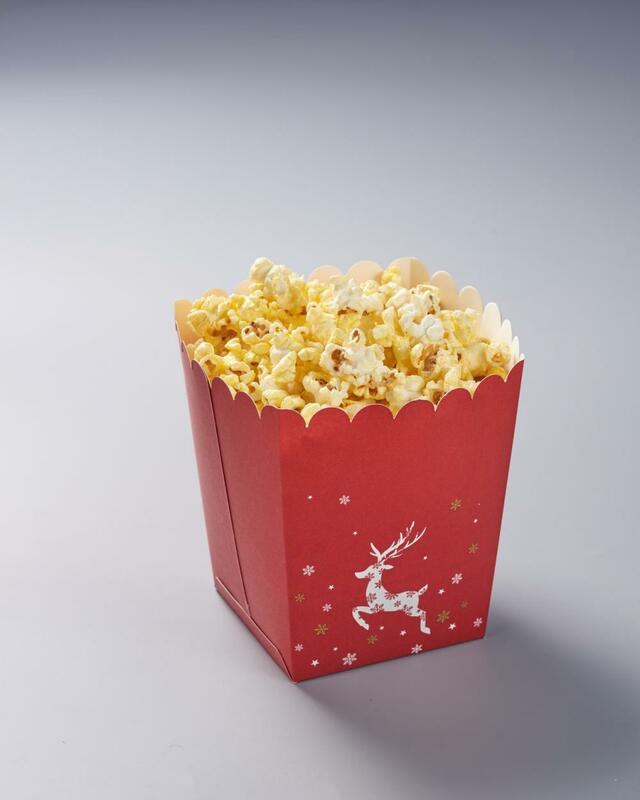 All the Christmas Popcorn Box are quality guaranteed. We are China Origin Factory of Eco Printing with FDA Paper. If you have any question, please feel free to contact us.